• Bullish traders seemed unimpressed by modest USD rebound/resurgent US bond yields. • Risk-recovery/positive equities also do little to provide any fresh bullish impetus. 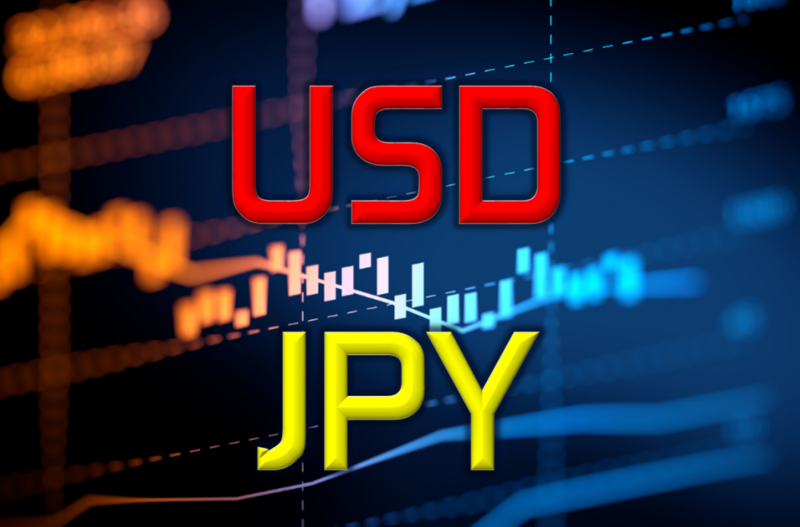 The USD/JPY pair failed to capitalize on its early positive momentum and quickly retreated around 25-pips from session tops. The pair stalled its overnight rebound from near one-month lows and once again met with some fresh supply near mid-112.00s, rather unaffected by a modest US Dollar rebound. With investors looking past Thursday's softer US consumer inflation figures, a fresh leg of an upsurge in the US Treasury bond yields helped ease the USD bearish pressure but failed to provide any fresh bullish impetus. Even indications of some risk-recovery, as depicted by a positive tone around global equity markets and which tends to undermine the Japanese Yen's safe-haven demand, also did little to assist the pair to build on the attempted recovery. The price action now seems to indicate that the near-term selling bias might still be far from over and hence, it would be prudent to wait for a strong follow-through buying before confirming that the pair might have bottomed out in the near-term. Moving ahead, traders now look forward to the release of Prelim UoM Consumer Sentiment, the only highlight from today's relatively thin US economic docket, in order to grab some short-term opportunities later during the early North-American session. Any subsequent slide might continue to find immediate support near the 112.00-111.95 region, below which the pair is likely to fall further towards its next support near mid-111.00s. On the flip side, a sustained move beyond the 112.50-60 immediate supply zone might now trigger a short-covering bounce and lift the pair further towards reclaiming the 113.00 handle.